This is Golden week happiness for everyone. Wow! It was so great day and went so quickly. We did not feel, it already finished. 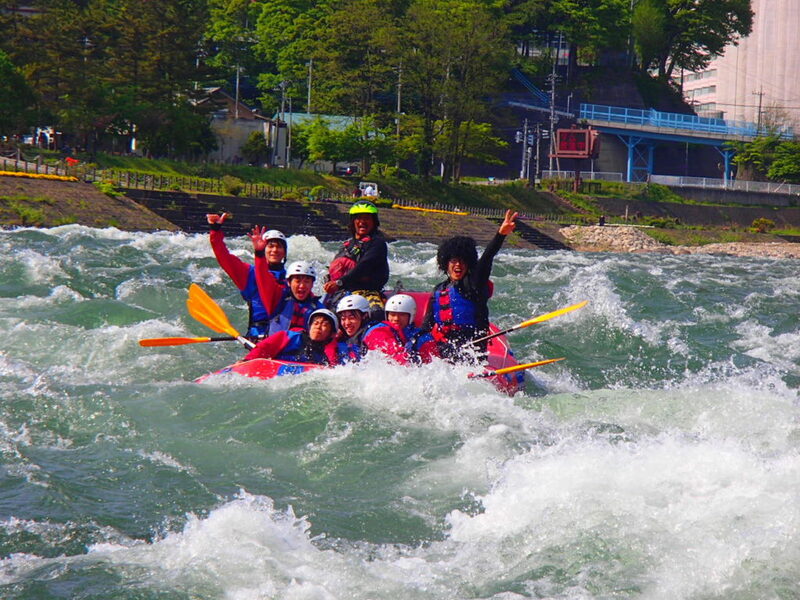 When we were in the river rafting, we just want to do more. It was really refresh you all and made happy for life and good memory. Today we able to catch very happy pose by our happiest clients. This is how you forget your all pain while you doing rafting adventure.